The archipelago of South Georgia represents one of the largest, most isolated land masses in the Southern Ocean. The combined factors of early separation from a continental land mass, a large shelf area, a high degree of geographic isolation and its proximity to nutrient rich currents all represent important catalysts in the evolution of a biologically rich and distinct island and identify South Georgia as a potentially important locality for marine biodiversity. 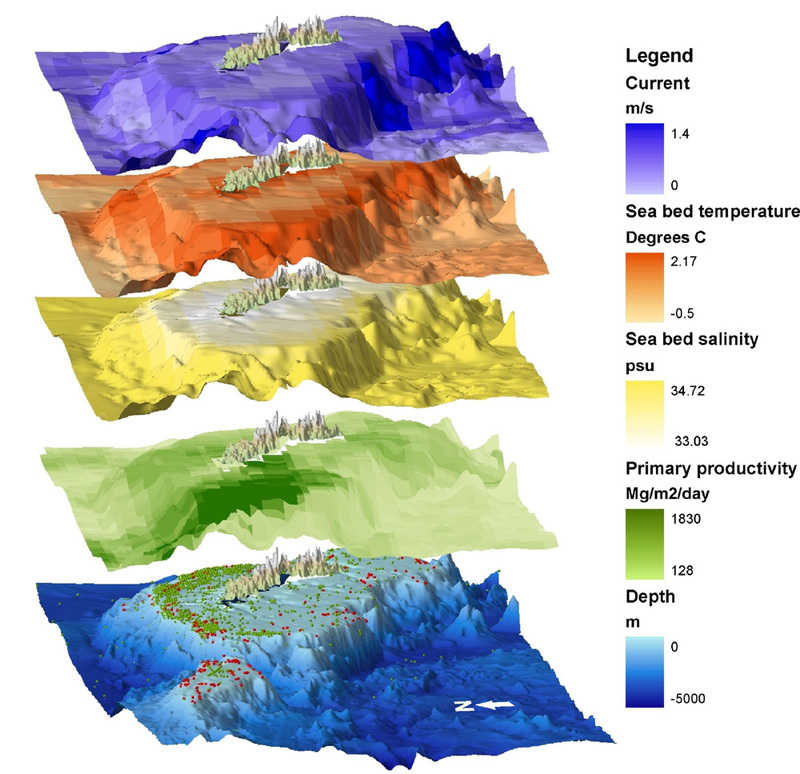 SGMarBase was created as a repository to establish baseline data on the macro- and mega-benthic biodiversity of the South Georgia shelf and slope, enabling the identification of key endemic species and biodiversity hotspots. 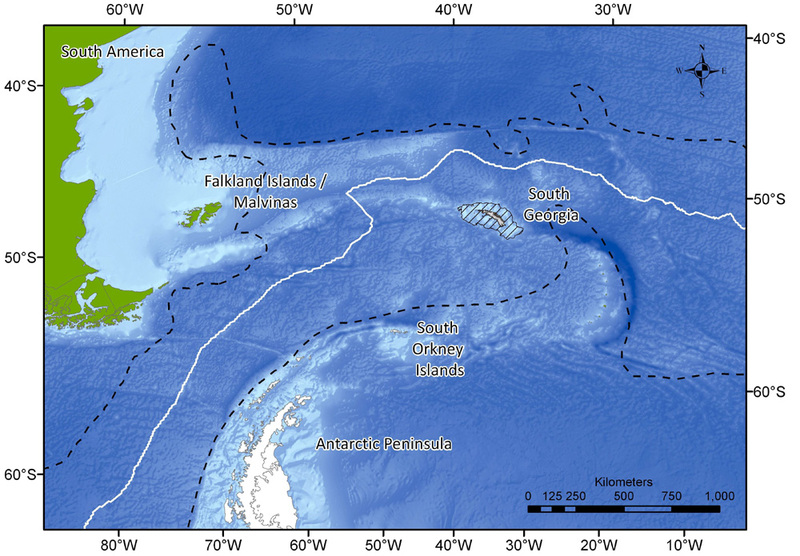 It marks the first attempt to map the biogeography of an archipelago south of the Polar Front and integrates biological data with physical data layers such as seabed topography and physical oceanography. Layers of information that will be available in the interactive GIS model of South Georgia including seabed current flow, temperature and salinity, primary production, bathymetry and biodiversity data. 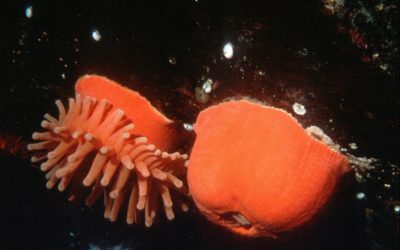 Ultimately it is intended that SGMarBase be utilised to formulate management strategies for the conservation of biodiversity across the South Georgia Maritime Zone. Prior to the development of SGMarBase considerable biodiversity data already existed for South Georgia, but the majority of this data was scattered across literary sources in different institutes and languages. Much of this data may not have been checked taxonomically and most was not georeferenced in databases. 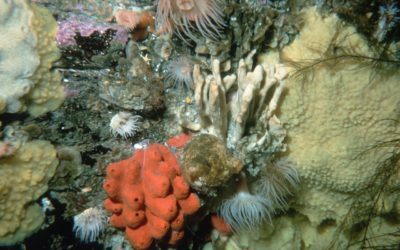 By collating, checking and standardising this information into one repository, SGMarBase has now grown to over 24,500 records, yielding 1,445 species from the South Georgian shelf alone. The need to implement the Convention on Biological Diversity at the high latitude site, South Georgia. Antarctic Science, DOI: 10.1017/S0954102011000253, published online by Antarctic Science Ltd 05 April 2011. Hogg, O.T., Barnes, D.K.A. and Griffiths, H.J. (2011). 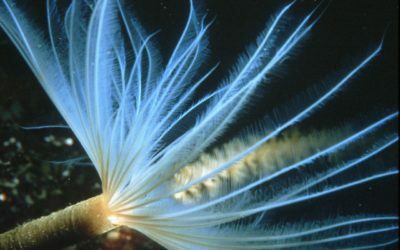 Highly diverse, poorly studied and uniquely threatened by climate change: a current assessment of marine biodiversity on South Georgia’s continental shelf. Phase 1 of the SGMarBase project has involved the collation and verification of existing sample collections. 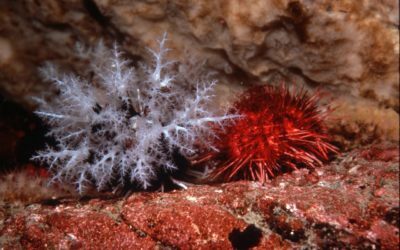 Through a series of comprehensive field studies we now aim to reduce the paucity in our spatial and taxonomic knowledge of South Georgia’s benthos, providing a more complete understanding of South Georgia’s marine biodiversity. So far this year, this has involved sampling along South Georgia’s northern coastline by the Shallow Marine Survey Group (SMSG). 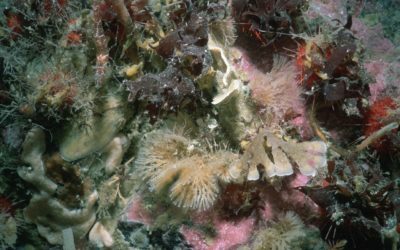 With the collection of over 4300 benthic specimens, this expedition represents the most comprehensive sampling of South Georgian benthos since the Discovery Expeditions over 85 years ago (SMSG survey of South Georgia report). In addition benthic biodiversity scientists joined the 2011 BAS Groundfish Survey to collect bi-catch data from 87 trawls across the South Georgia and Shag Rocks shelf. Over the coming months samples from both surveys will be processed making a valuable addition to the SGMarBase dataset. The 2011/2012 Antarctic field season will see a BAS lead cruise to South Georgia on RRS James Clark Ross. With cross disciplinary expertise from a number of institutions including BAS, SMSG, Alfred Wegner Institute and Ruhr University Bochum this cruise will target areas of low or no sampling effort. 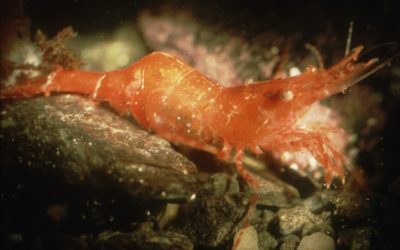 A current assesment of South Georgia’s biodiversity will be presented at the world conference on marine biodiversity in Aberdeen in September 2011. Ultimately however It is intended that all information from SGMarBase will be made freely available to view through the SGGIS website and to download through SCARMarBIN. British Antarctic Survey (BAS), NERC, Madingley Rd, Cambridge. Government of South Georgia and South Sandwich Islands (GSGSSI). Shallow Marine Surveys Group (SMSG), Stanley, Falkland Islands. David Barnes, Oliver Hogg & Mark Belchier (BAS) Martin Collins (GSGSSI) Paul Brickle & Paul Brewin (SMSG). Huw Griffiths, Rachel Downey, Peter Fretwell, Chester Sands (BAS), Judith Brown (SMSG), Claire Goodwin (National Museums of Northern Island), Cristoph Held (Alfred Wegner Institut, Germany), Florian Leese (Ruhr University Bochum, Germany), Odile Voluntario (Uruguay), Emma Wells (Wells Marine).